You would be aware that Saudi Arabia is hosting the Future Investment Initiative in Riyadh next week. MEAA understands that Australia’s ambassador and the Austrade regional manager will be attending. 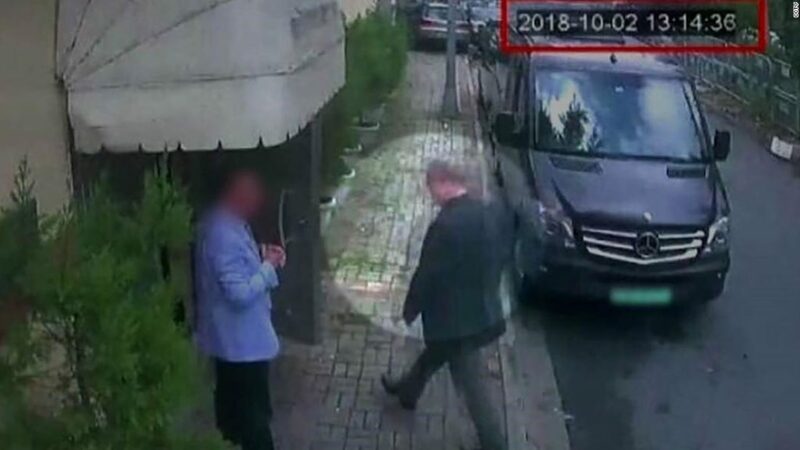 Given many representatives of governments and corporate sponsors/partners have withdrawn from the conference in protest at the horrific murder of Saudi journalist Jamal Khashoggi, MEAA is concerned that by maintaining an official presence at the conference Australia is sending an appalling signal. It seems hardly necessary to press home to you the very great concern that Australia’s journalists feel if our government fails to fully condemn the regime over Khashoggi’s death. Nine out of 10 journalist murders around the world are never properly investigated and perpetrators never brought to account. Australia is not immune from this. Since 1975 nine Australian journalists have been murdered, all but one while on overseas assignment. Not one of their killers has ever been charged. MEAA, as the advocate for Australia’s journalists, urges you to withdraw any official Australian presence and representation at the Riyadh conference in support of the global outcry at Jamal’s murder.